If you’ve heard that high blood pressure has no cure, only control, we have good news for you: our combined program of proper nutrition, monitored physical activity, weight loss, and stress control revitalize the circulatory system. 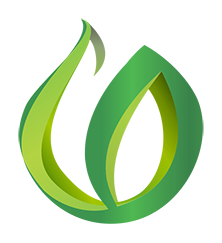 The NO PRESSURE program includes relaxing therapeutic baths, massages and stimulant-free diet, as well as soothing herbal remedies, psychological support, and rest and restoration cycles. 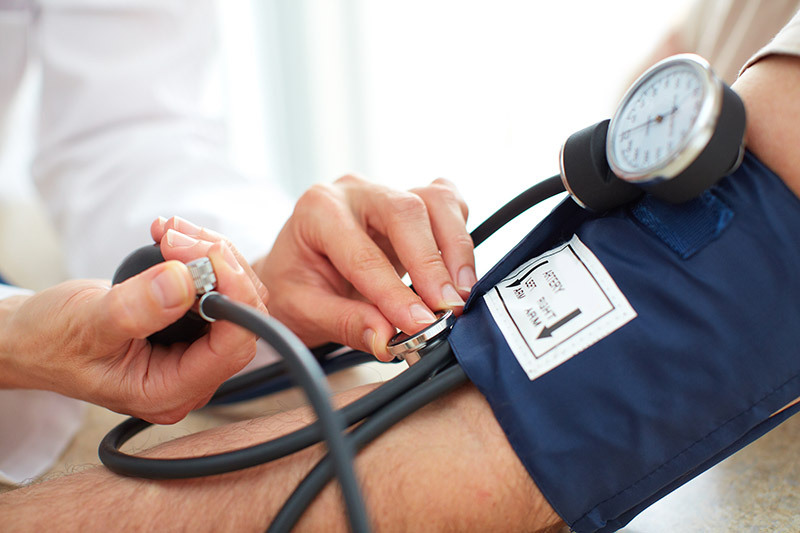 Most patients reverse the hypertension and control their blood pressure without the use of medication. The full program is indicated by the medical staff after the first consultation and will be in accordance with the profile of the guest and his/her goals. Clínica e Espaço Vida Natural is part of the Adventist World Health System , which for over 130 years cares for the health of millions of people in more than 500 units around the world. ©2017, Associação Paulistana of SDA.